Welcome to Juma Al Majid Est. 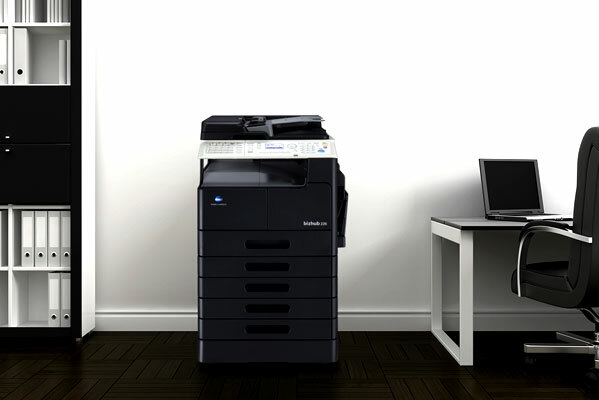 Attractively priced entry models for document security right at your desk. 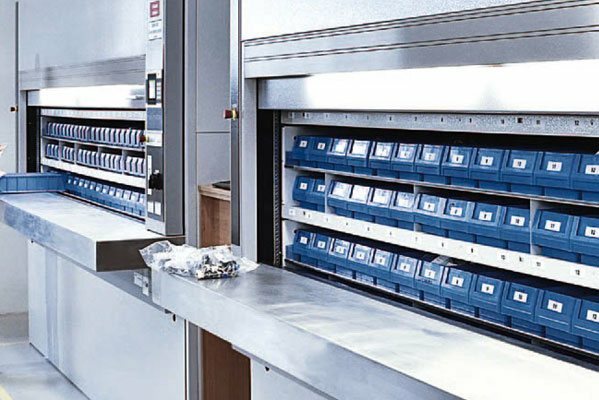 Kardex Remstar Vertical Lift Modules are enclosed systems with vertically arranged trays stored on both sides of the unit with an extractor device placed in the center. 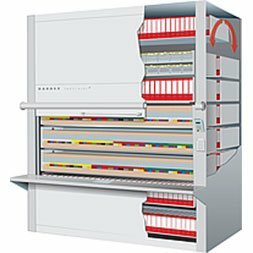 The VLM automatically delivers trays with the stored items to the access windown with a push of a button or a scan of a barcode. High level Multi-functional solutions for immediate office use. Suitable for small, medium & large work groups. 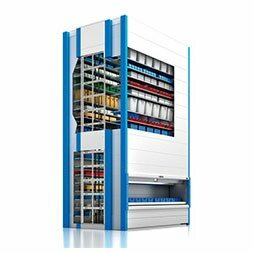 Vertical Carousels consist of a series of shelves that rotate on your command delivering selected items to you at an ergonomically safe and convenient height. 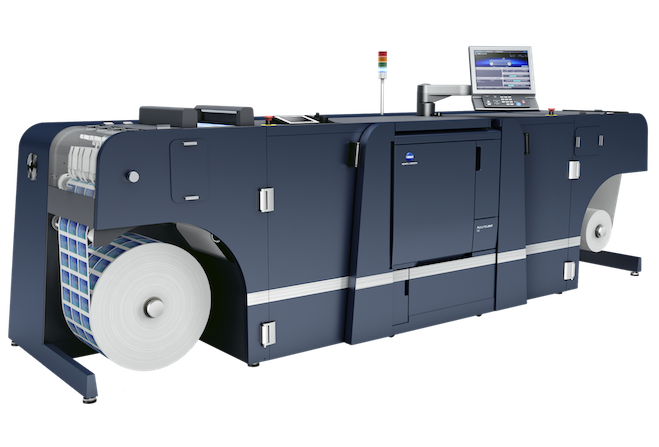 Lightning fast color outputs with excellent print quality. Suitable for small, medium & large work groups. 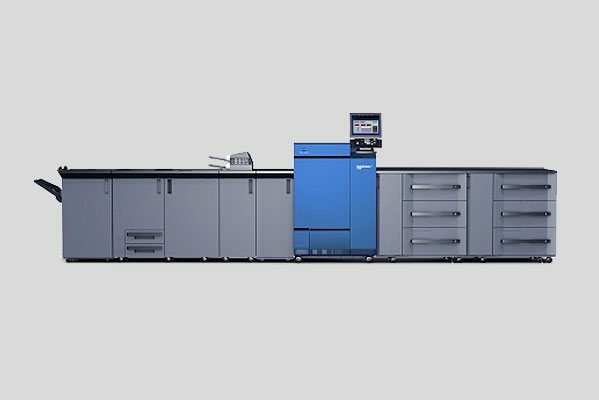 Boost Business Quality and Productivity with the range of unrivalled color and monochrome Digital production printing machines. 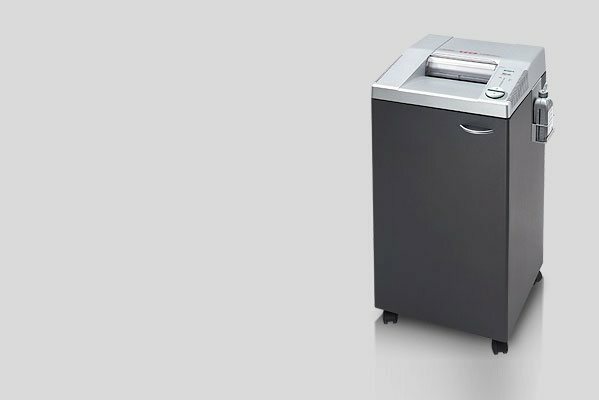 Powerful document shredders for centralized office use with electronic capacity control, suitable for continuous operation. 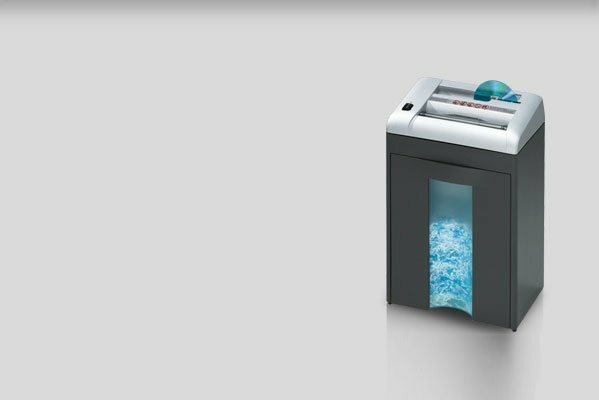 Compact high-capacity shredder with feeding hopper for crumpled paper. Provides data security for an entire office floor. 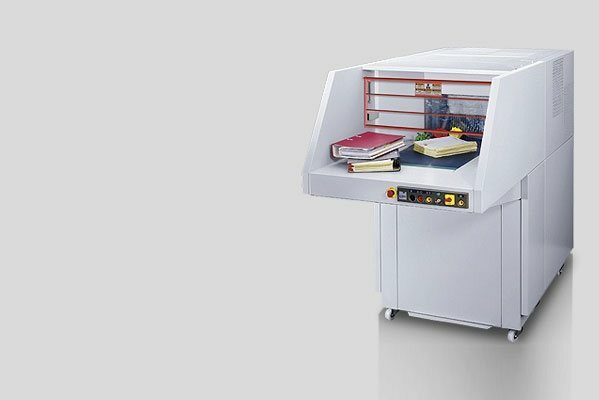 AccurioLabel 190 is a digital label printer that offers outstanding productivity, image quality, operability and economy. 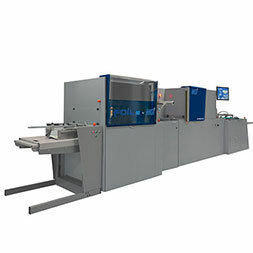 It is a “Perfect Fit” for new market expansion and parallel use with existing analog machines. 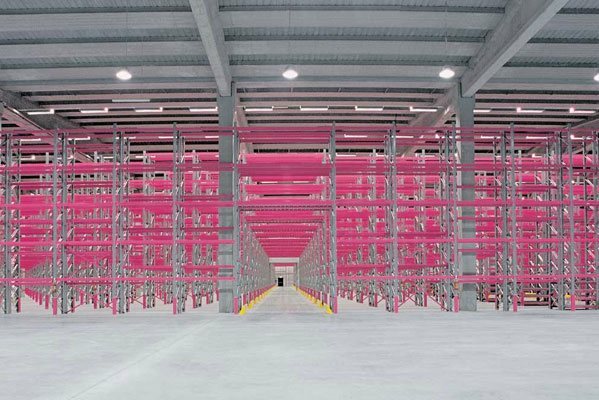 The pallet rack with shoulder capacity of up to 30,000 Kg and with currents with a range of up to 4,500 kg per pair. 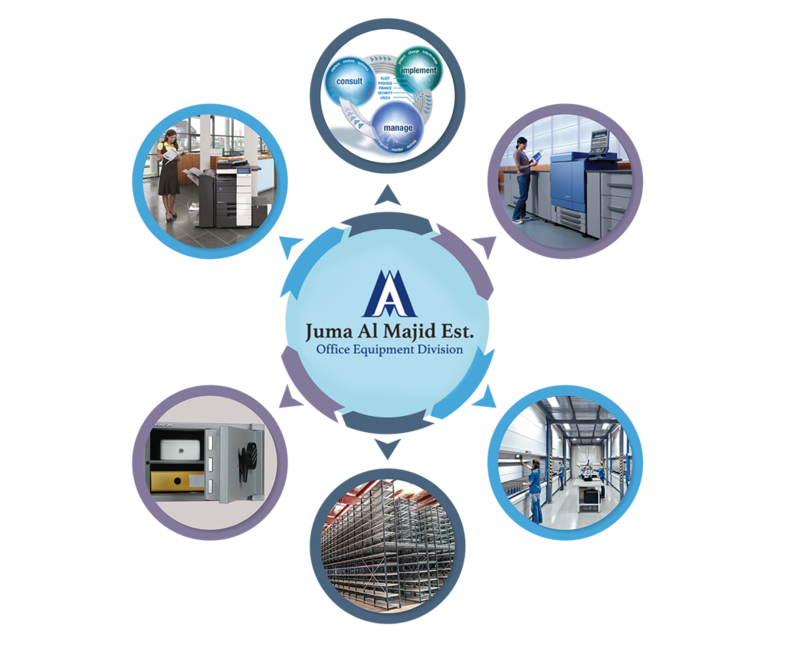 The Office Equipment Division of Juma Al Majid Est. 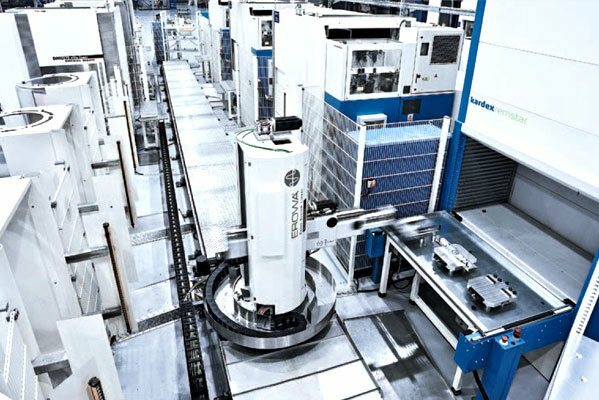 takes pride in supplying and servicing the technologically advanced products with success and efficiency. Business productivity depends on fast and efficient processes and equipment that meet our customer documentation, communication and information retrieval requirements, simply and effectively. 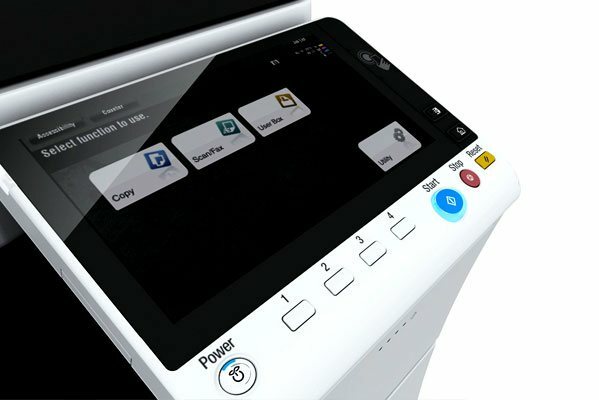 With this in mind, Office Equipment Division has been constantly updating its product lines and delivery systems to keep abreast with new technology, thus ensuring complete customer satisfaction. 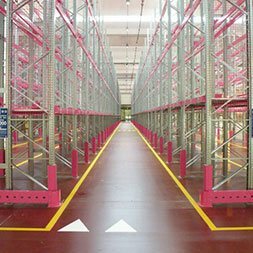 The division's infrastructure includes sales-teams and outlets to reach the furthest of our customers, warehouses with adequate inventories and service centers within easy reach of our customers to meet all their after-sales needs. 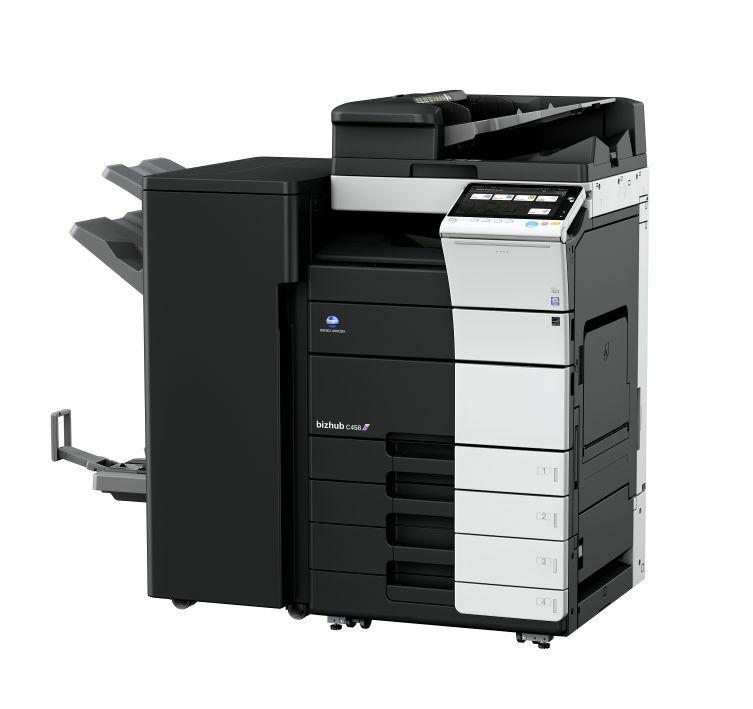 The Office Equipment Division has five branches namely Dubai, AbuDhabi, AlAin, Ras-Al-Khaimah and Fujairah, which are fully equipped with Sales and Service teams. The Business Unit has showrooms at all of these places. © 2019 - Juma Al Majid Est., All rights reserved.